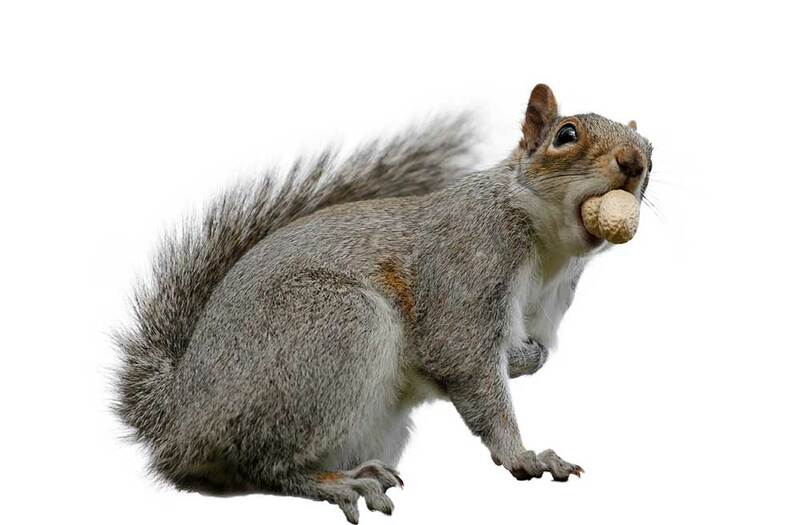 If grey squirrels are running amok throughout your home or property, contact 3 Counties Pest Control. 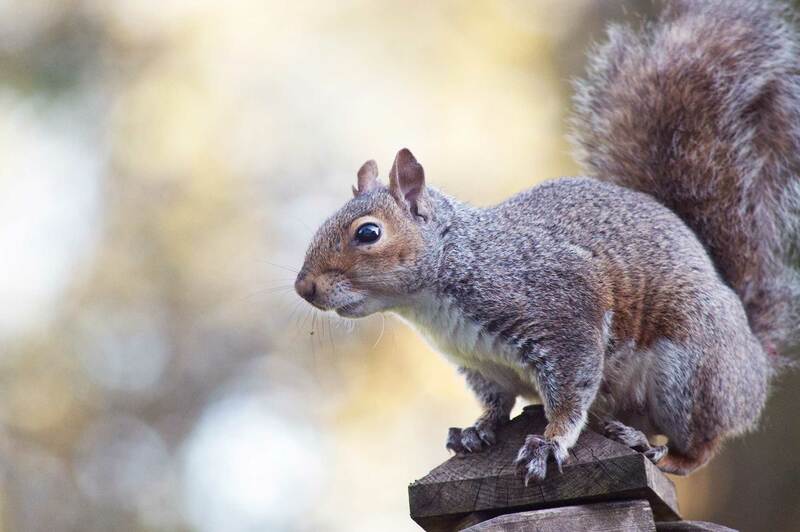 We provide effective squirrel control services for you, whether you’re in Kent, Sussex or Surrey. We get rid of grey squirrels quickly and safely. Grey squirrels are small, fast and elusive. They aren’t easy to catch and they can cause serious damage to your property. Don’t live with this problem. Call us on 0800 197 8181 and we’ll visit your home in Kent, Sussex or Surrey. To help you get rid of squirrels in homes and commercial properties, 3 Counties Pest Control offers a secure pest management service. A member of our team will assess the situation at your property and carry out a thorough, in depth inspection. We will then provide a quick solution to your problem by placing traps strategically in your home or business.